You, Officers and men of the 87th have lost a gallant leader. And I have lost a trusted and dear friend. The whole Canadian Corps has lost a tried and able soldier. On 8 May 1917, James Vincent Patrick O’Donahoe succeeded Major H. LeR. 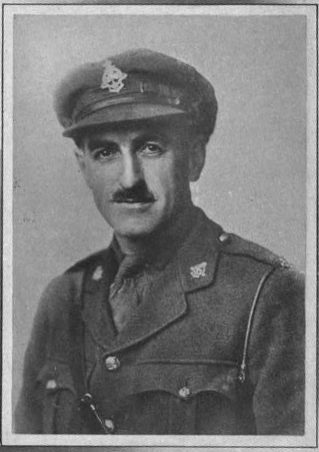 Shaw as commander of the 87th Battalion. Born on 27 May 1881 in Brockville, Ontario, O’Donahoe had served as a major with the 60th Battalion in France. In January 1917, he assumed command of the 199th Battalion for a tour of Ireland following Harry Trihey’s controversial resignation. As part of the 11th Infantry Brigade in the 4th Division, the six-foot-four O’Donahoe led the 87th for eleven months between May 1917 until early April 1918. On 5 April, as he prepared to go over the front line, O’Donahoe was struck by a piece of shrapnel in the right leg above the knee. Although he wanted to stay on duty, General Odlum convinced him to seek treatment. After reporting to Brigade headquarters, O’Donahoe walked to the field ambulance. 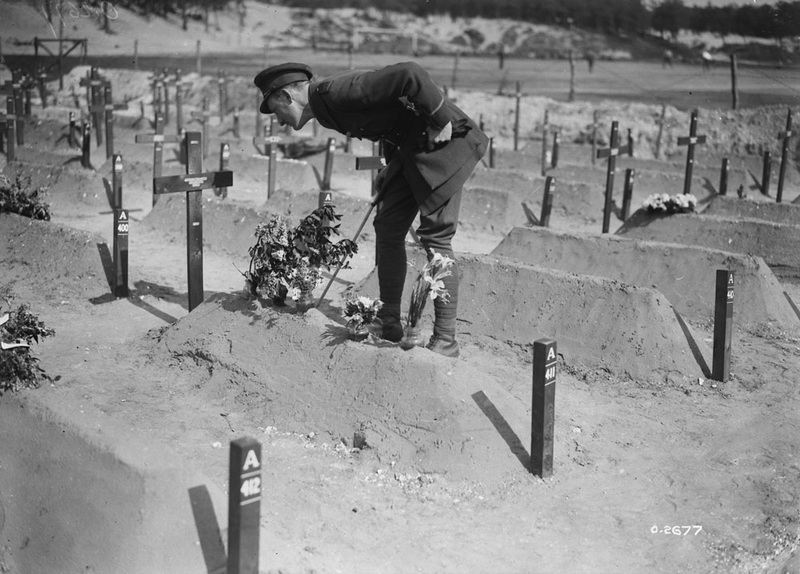 He died of septic poisoning on 8 May 1918 at the hospital in Etaples, exactly one year after taking command of the 87th. On the morning of 12 May, the battalion held a memorial service for its fallen commander. Many senior division and brigade officers attended including Major General David Watson and Brigadier General Victor Odlum. 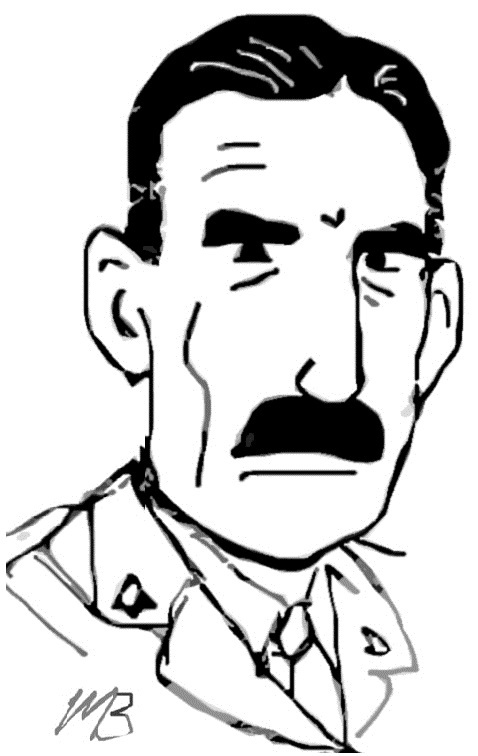 I saw Lt-Col O’Donahoe for the first time about a year ago, when he reported to me to command the 87th Battalion. But though I had never seen him before, I had received splendid reports on him, and, acting on the strength of these reports I had applied for him. I have never since regretted that action. …as a result of it all, there grew up between us one of the greatest and one of the best friendships that has ever come into my life.